Following Philips Entertainment's hugely successful exhibition at Frankfurt's Prolight + Sound 2013, its four premier brands - Showline, Vari-Lite, Selecon and Strand Lighting - will be exhibiting the latest in LED and supercharged luminaires alongside precision lighting control on stand N-C15 at PLASA Focus, Leeds. Following its attention grabbing world debut in Frankfurt Philips Showline's SL NITRO 510 will be on show for the first time in the UK. 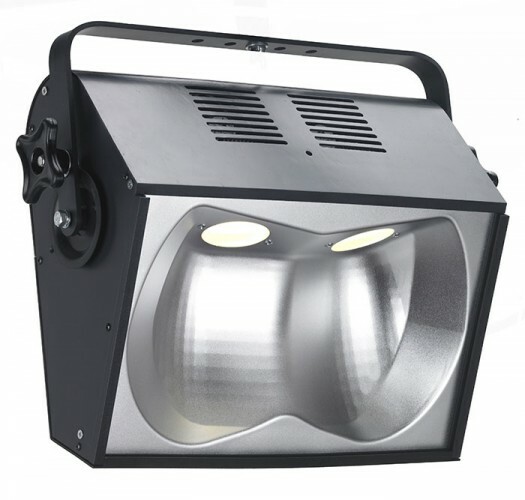 An LED-based strobe, it delivers superbright, intense bursts of light and dynamic effects using over 1300 high-powered LEDs. New from Philips Vari-Lite is the recently released Indy software for the VLX Wash luminaire allows for individual control of the fixture's seven 120-watt RGBW LED engines. This facilitates a multitude of stunning looks and original chases to be programmed on the face of the luminaire, further enhancing the creative possibilities of the industry leading LED fixture. Also debuting in the UK is the new PLCYC2 and PLPROFILE4 LED profile from Selecon. The PLCYC2 offers twin single source RGBW LED chips, which facilitate truly inventive colour mixing for stunning cyc and wash lighting effects. The new PLPROFILE4 LED luminaire further expands the PL lighting range and combines the same LED source technology with precision optical design. Four high-power, RGBW LED chips deliver endless colour options with exact beam control and pattern projections. "The PLPROFILE4 delivers a beam and quality of light that discerning professional lighting designers often seek from our much loved tungsten luminaires," states Grant Bales Smith, senior sales manager for Philips Entertainment EMEA. "We feel we have achieved this with the PLPROFILE4 and invite designers, technicians and specifiers to come and take a look and tell us what they think." 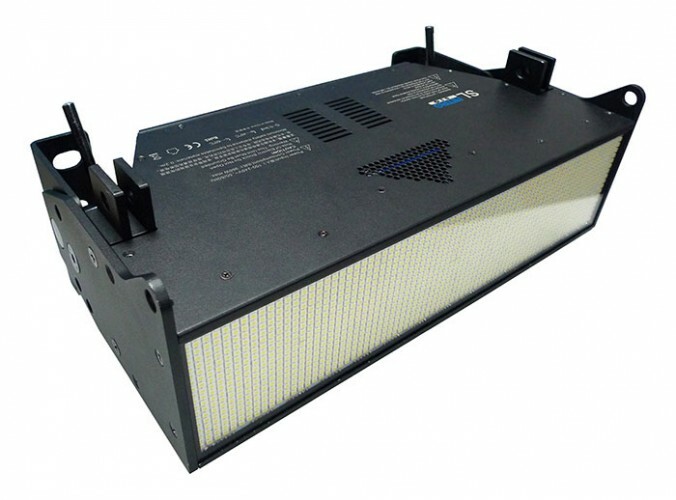 Featuring four 120W RGBW LED chips, it is capable of delivering over 6,000 lumens of output and offers variable colour temperatures from 2300K to 9970K in white. The LED chips offer the same colour mixing and calibrated white presets as the rest of the PL family. Finally Philips Strand Lighting will be exhibiting the versatile 250ML moving light control console - an evolution of the popular Strand series 200 console. 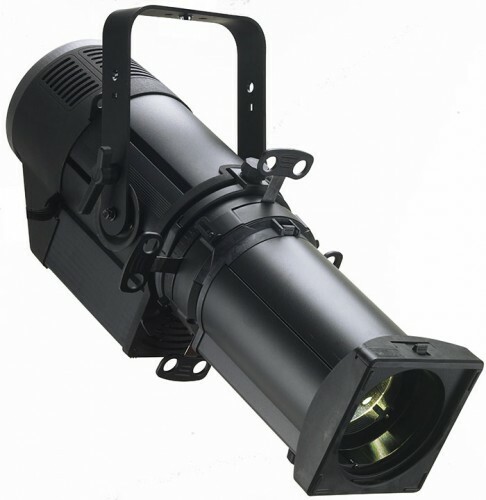 It features four encoders and an LCD display screen for quick and easy automated lighting and LED control making it ideal for smaller productions with a hybrid of lighting instruments. "The 250ML is already proving itself to be an ideal lighting control solution for schools and colleges, multi purpose venues and smaller theatres," confirms Amber Tomlin, key account manager for Philips Entertainment UK. "We had a great response from customers and end users in Frankfurt and we're excited to have the console on stand for visitors to experience at PLASA Focus." SL PAR 150 ZOOM is a die-cast aluminum LED Par can that utilises nine homogenized RGBW LEDs to produce over 3200 lumens of output. The manual zoom provides a beam angle range from 15 to 70 degrees while the split yoke bracket allows for easy hanging or floor mounting. The intimate and popular PLASA Focus Leeds takes place over two days, 30th April - 1st May at The Royal Armouries Museum in Leeds. In picture: Philips Selecon, Vari-Lite, Strand Lighting and Showline will each be displaying the latest in lighting technology at the show on stand N-C15: SL NITRO 510, PLCyc2, PLprofile4.